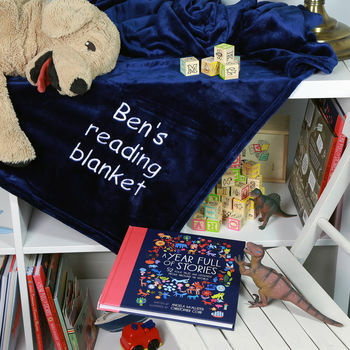 Encourage storytime fun with this personalised snuggly blanket and reading book of your choice. Perfect birthday or Christmas gift for a young reader. The perfect gift set to enspire a young reader - a personalised blanket from our so soft shimmering range with a name or message of your choice, plus a book selection suitable for various ages. 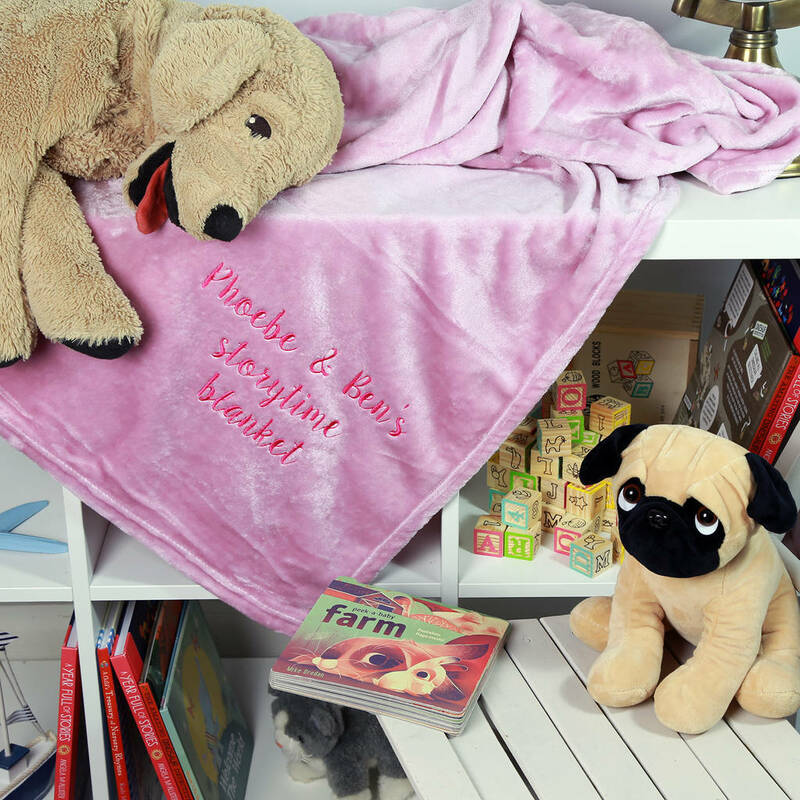 This product comes in a jute tote bag with the blanket and book inside - perfect to be used as a gift bag and a suitable bag to be used for visiting your local bookshop or library for more stories for a younger read to enjoy! All artwork is completed in our Sussex workshop. 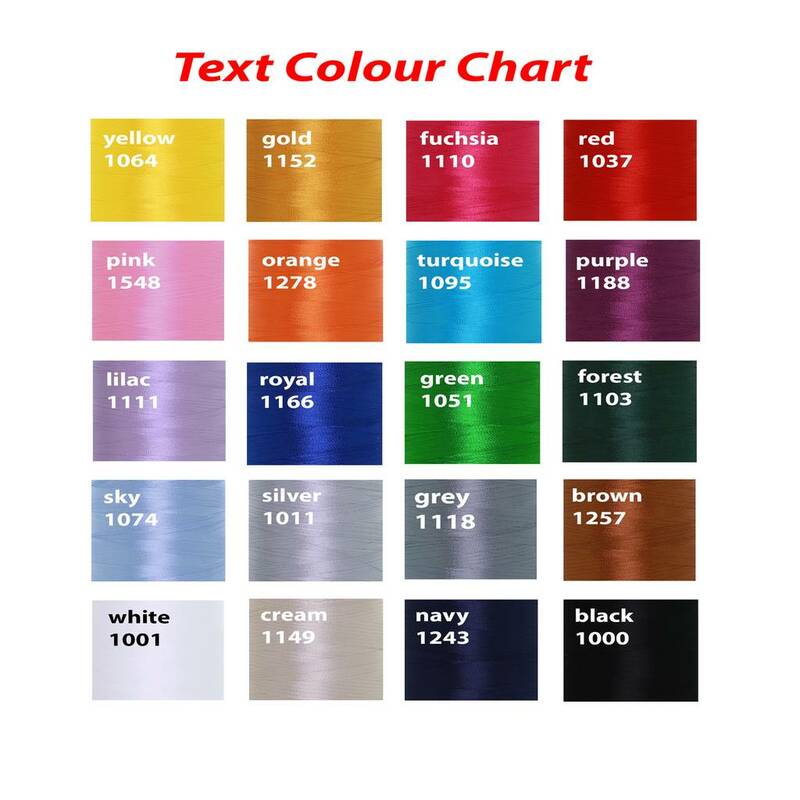 Please note we will embroider exactly as you request and we cannot embroider emoji's or symbols. 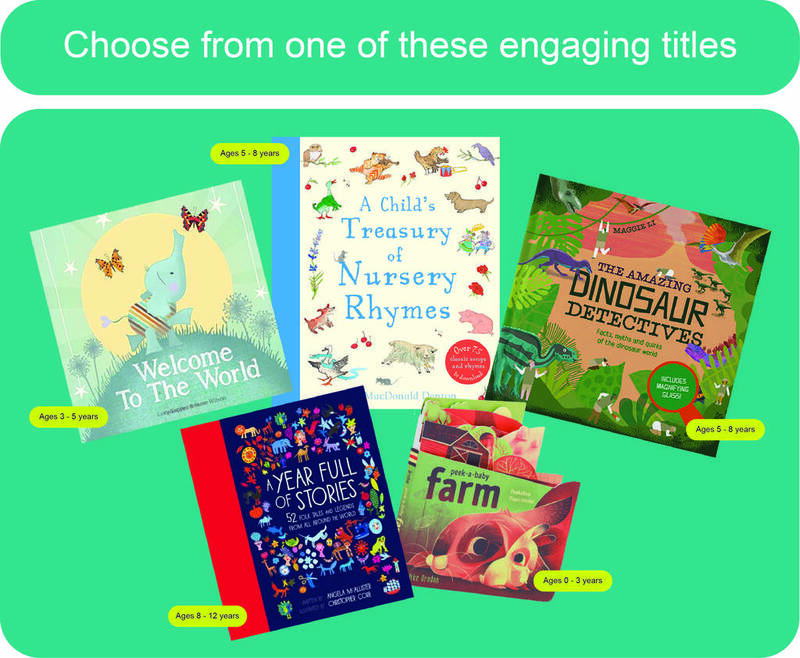 Choose from a variety of book options, suitable for different ages and reading abilities. Ideal for children up to ten years. 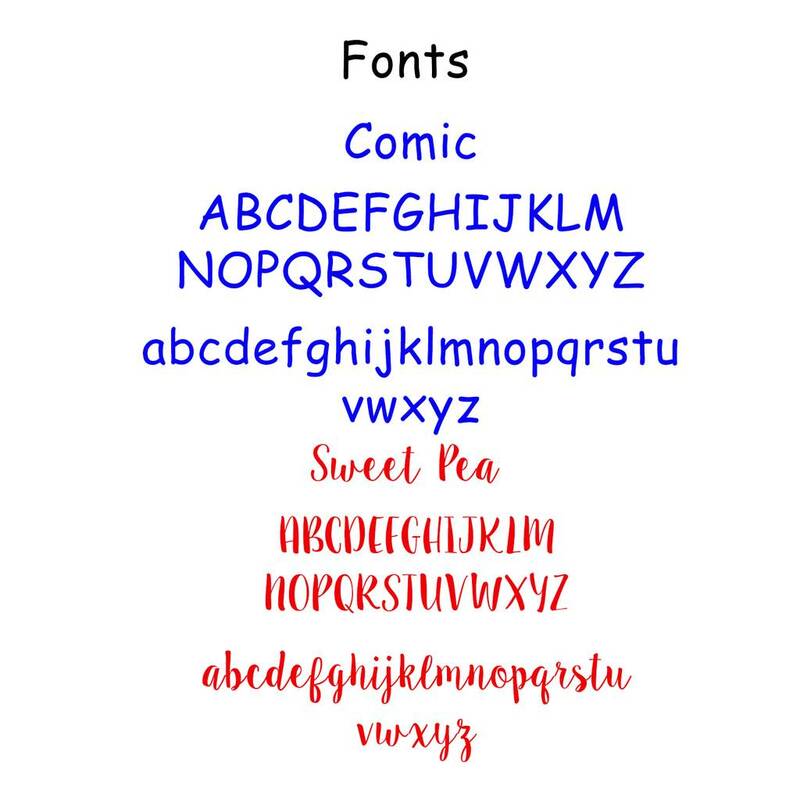 Titles may vary season to season to keep up with different gifting requirements and reading trends. 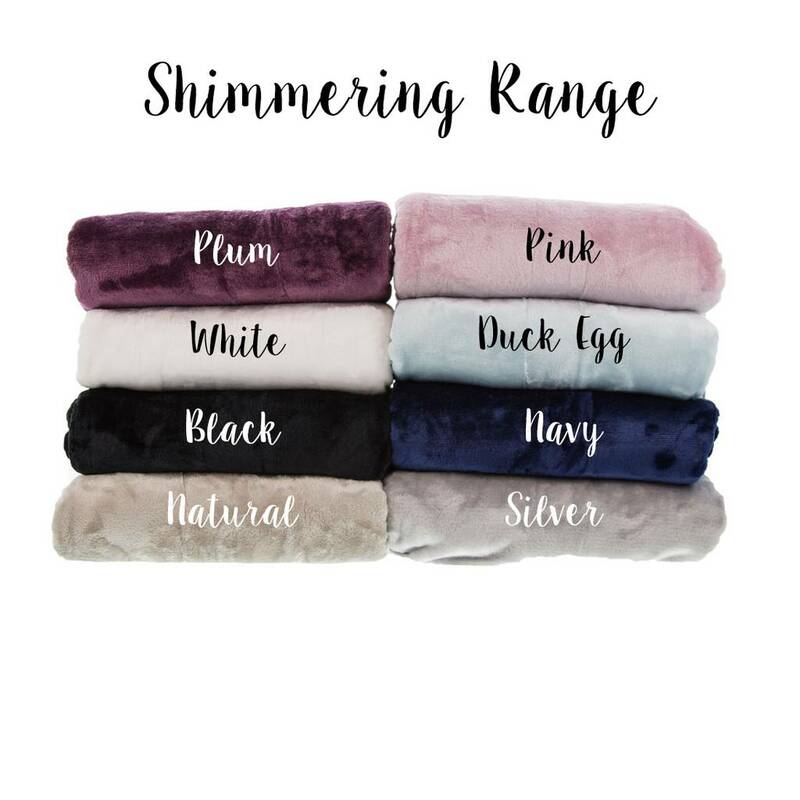 Our shimmering blanket comes in eight colours: black, duck egg, natural, navy, pink, plum, slate and white.